5 Feng Shui Steps Create Spaces That Support Your Big Dreams! What if you could create your life exactly as you imagine it in your wildest dreams? According to feng shui, tons of science, tons of testimonials of people who have done it, and incredible amounts of spiritual wisdom, we can. Each one of us. Every single day. While I can’t say I have fully manifested every single aspect of life that I’ve ever dreamed of… yet!… I can say that after years of crafting and getting better at harnessing intention, where I sit right now is pretty incredible and extremely exciting. Designing dream lives is a process, daily, every day. 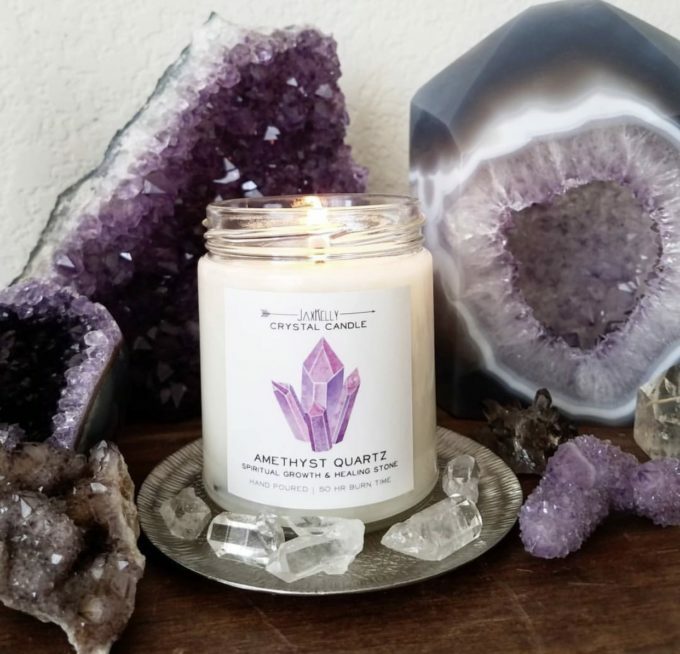 And while the process is customizable, feng shui principles in my way make it easier to conceive a dream life as a reality that isn’t filled with just wishes to manifest, but, instead filled with flow, momentum and action as those wishes become REAL LIFE. If you’re ready to take those dreams and dust them off and start bringing them to life, or ready to take the next steps to bring more of your dreams into action, today’s feng shui is all about setting yourself up with feng shui for success…! While these are the broad strokes of creating a space that can sometimes instantly- but always, holistically- open the doors to more success, opportunity and action, you may find lots of ideas to personally put these principles in action right now! 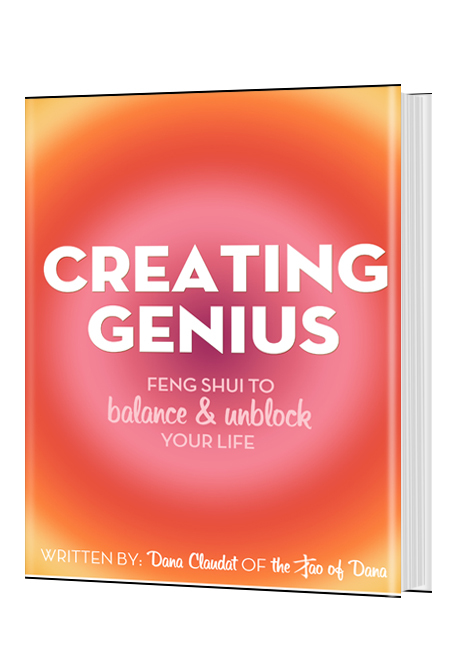 All of feng shui, and all of life in my experience so far, is a process of creativity. You may take a few steps and find yourself in a more intuitive place of action. You might find you feel brighter and lighter with one simple action. It may take more time to clear away heavy stuck patterns… but, each step forward that feels great is an amazing step in a positive direction! Open up. The first step in all of feng shui in a modern sense (households didn’t have thousands of objects in then 3,000 years ago!) is to eliminate the excess. I know you’ve heard this. You’ve likely cleared some clutter or done some closet donations. Go deeper. If you aren’t receiving what you need, there’s often (in my experience, always) more clutter to clear! Identify a focus. Just like your days need a focus, your home needs focus. It can be as easy to start as asking, ” where am I heated first when I walk into a room?” Or, “What do I look at as I sit at my desk?” You may just find that you haven’t been focused on what you want, but, rather, on what needs to change. Where does your attention go? Intend strongly. The most energizing step is to harness your intention every day. This is so vital, and it’s often missed. We are all super-busy, but the moment you start operating on automatic is the moment you stop being a brilliant creative force. In the Camps in so many ways we work on harnessing intention and letting it be your guide. For today, to start, ask yourself just how present you feel. Do you feel super-alive and present today? If not, you now have an aim. Whether it’s eating better or sleeping more or learning ways to live with more purpose… this energy of focus is epically awesome. Now, create more balance. I sometimes take a few days to do nothing but sleep, take long walks and play with my dogs. I sometimes go for weeks working and immersing myself in spiritual practice 24/7. It’s my way of finding balance. I know my cycles, my energy and my creativity at this point and don’t try to fight it. It all evens out for me. Balance is personal, so you’ll want to find ways that balance you. You may actually need MORE action and less rest. You may need to balance every day much more. 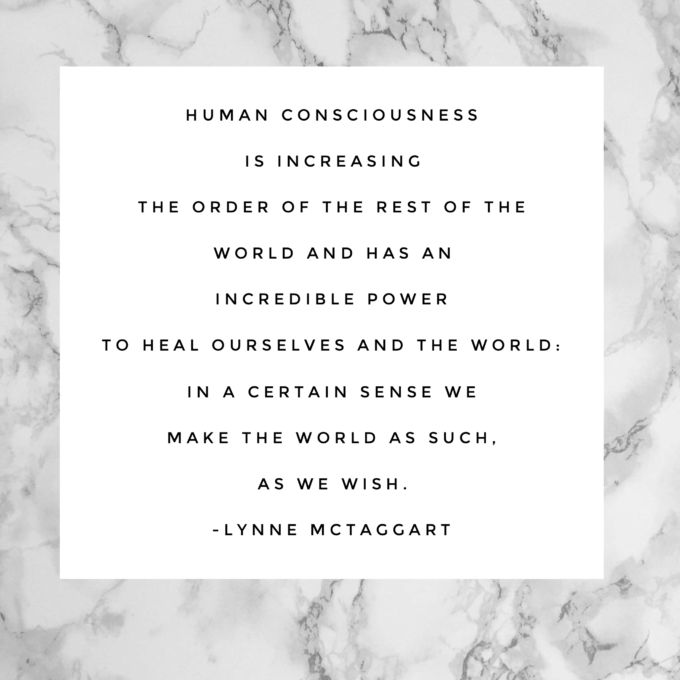 Find that dynamic balance and let self-care fuel you in your own best ways. 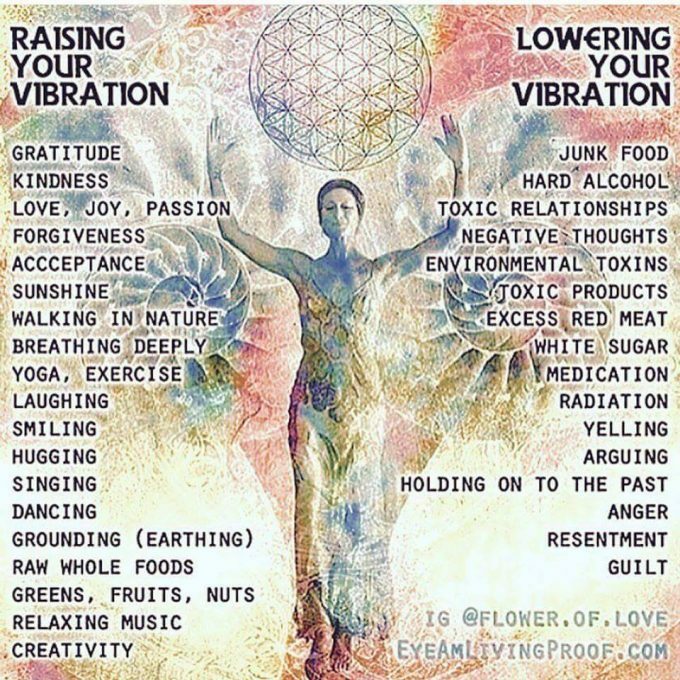 Strengthen your energy field. It will keep your life free of negativity. I say this often, but it’s so key to true “success” in life however you conceive it that it’s worth repeating: negativity is a dream-killer. Negativity harms the cells in your body. Negativity slows you down, it makes life harder and it creates incredible stress. Deciding to be free of negativity is super-powerful in itself. Stronger energy fields around your home and your life keep the negativity out. All high-vibe activity keeps that negativity at bay. Everything from more sunshine to more art, more play, more trees. You name the simple joy, indulge in it, and let it fuel you. You may be thinking: how does any of this bring me a better job or fix my broken relationship or solve my major problem? You will have more access to all of your energy and intuitive superpowers that we all have. From there, much more is possible with much more ease and a whole lot more excitement. I’m wishing you super-incredible days filled with dream-making…! Here’s A Habit That Will Help You Manifest Tons Of Love And Greatness! Previous post: A Simple Exercise To Get Un-Stuck & Soar To The Next Level In Life This Week! Next post: Do You Have Clutter That Just Won’t Go Away?